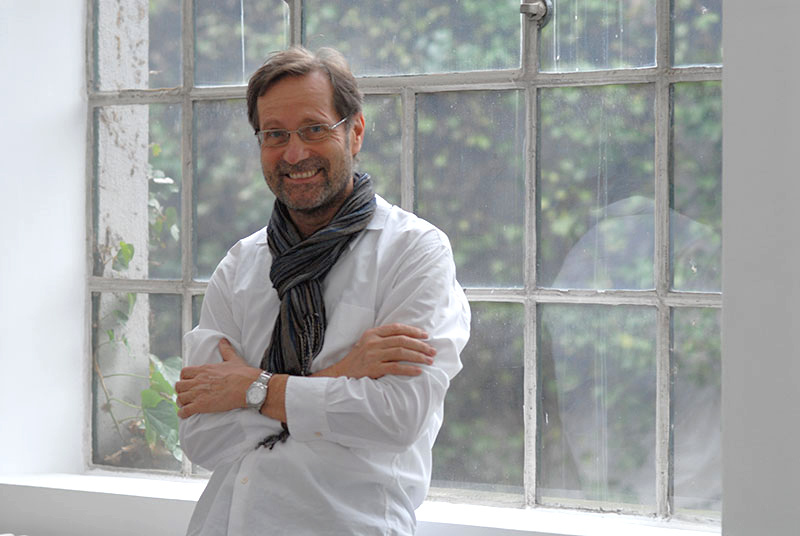 Michael Horbach has been committed to helping both social and cultural projects for 20 years. In 2000, he founded the Michael Horbach Foundation for this purpose. It supports charitable projects, especially those helping disadvantaged families from other countries and single women. The primary goal of the foundation's activities is to provide "help for self realization." With this support, the disadvantaged gain new perspectives and can take their future into their own hands. The Michael Horbach Foundation would like to make a contribution to raising awareness in our society and encouraging action. In addition, the Michael Horbach Foundation is committed to helping cultural projects which are particularly worthy of support. It sponsors a biennial photography award which honors an artist whose work is connected to social and societal themes.